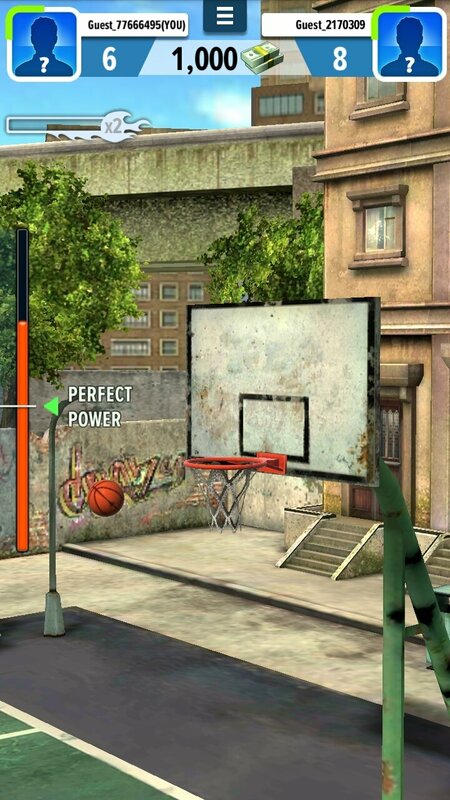 Many NBA stars started off playing on the toughest street courts around town, where basketball players learn all the tricks to master one of the most popular sports in the world. 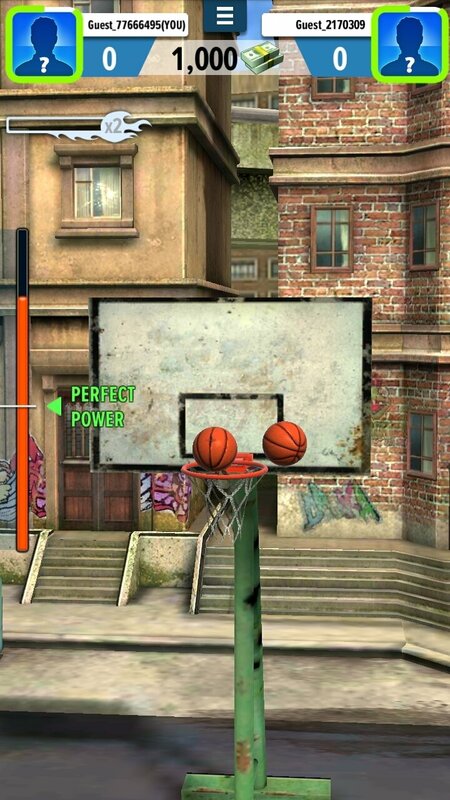 You can now found out what it feels like to play on a court in The Bronx or East L.A. with this game offered to you by Miniclip. 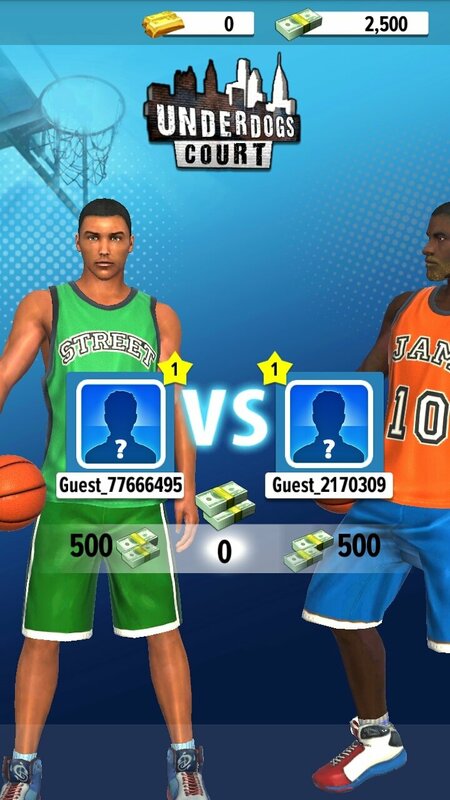 It's called Basketball Stars and you can have fun playing one versus one matches. 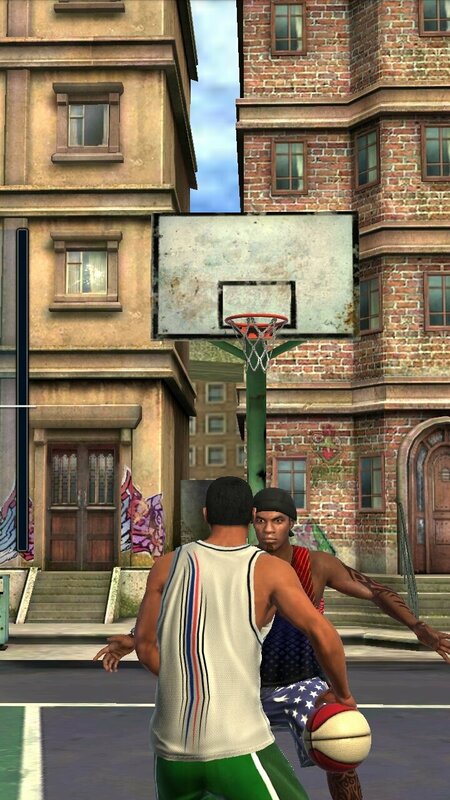 It's an online multiplayer basketball game in which we'll have to face up to players from all over the world. 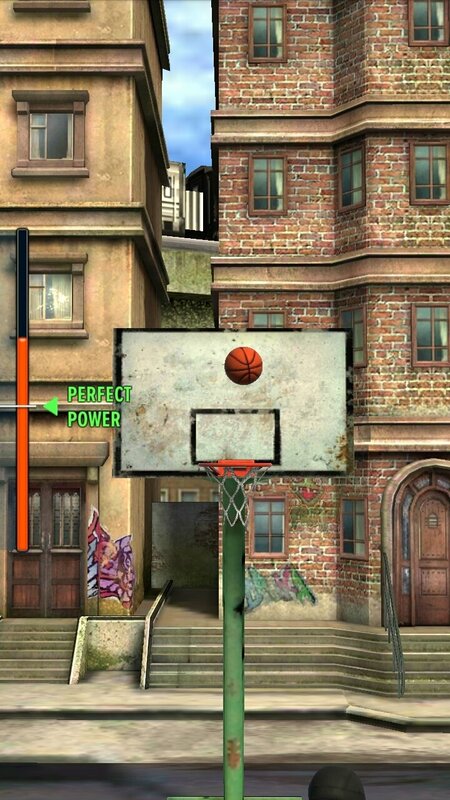 The games are played one versus one and there are several game modes available such as shots, dunks or matches. Realistic graphics: customizable 3D players and different settings. 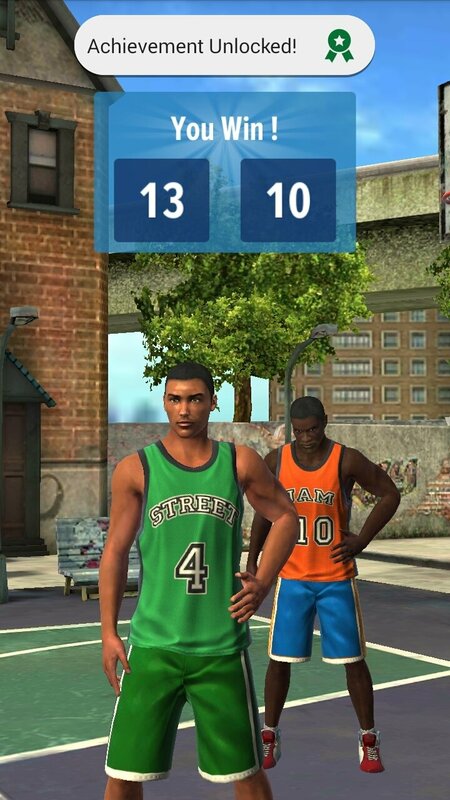 One-on-one matches in offense-defense mode or timed races with shots and different moves. 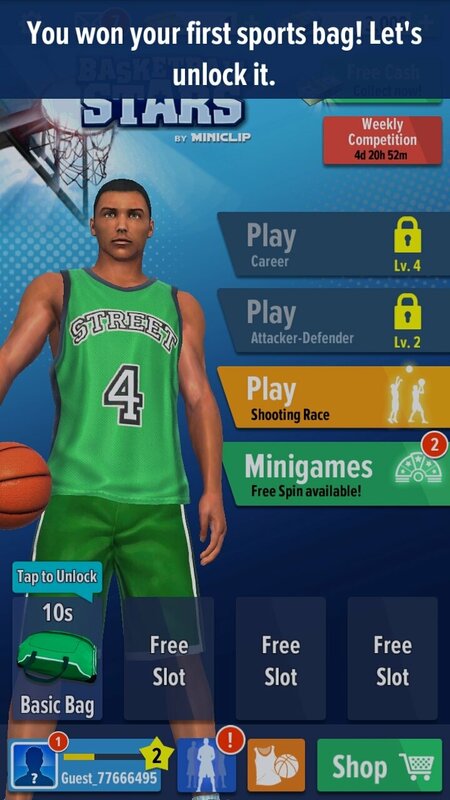 Earn rewards and unlock hundreds of unique objects: there are over 400 different ones such as T-shirts, sports bags or pants, as well as 40 different balls. Increase your level: start off on the court for rookies and improve to be able to play on the best fields. 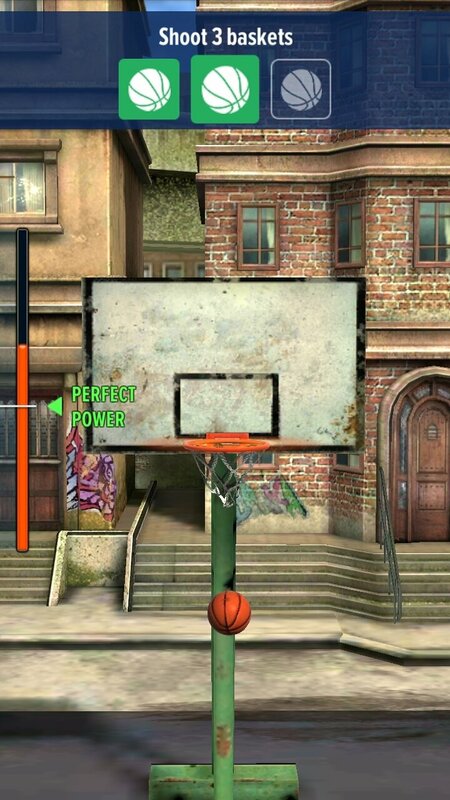 Start off from scratch to end up becoming a basketball star. 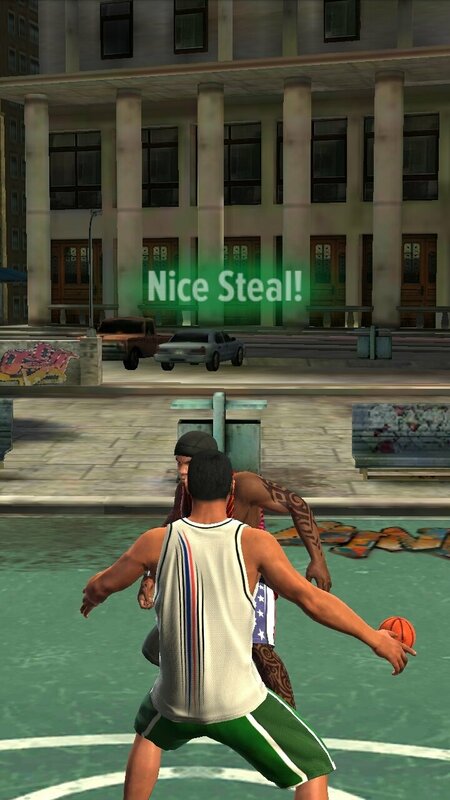 As couldn't be otherwise, it also offers us the possibility to unlock certain elements by means of in-app purchases as well as the rewards offered by the game itself. Furthermore, there's also the possibility to use hacks such as infinite money that you'll be able to find in plenty of forums by means of miraculous mods to hack the game. 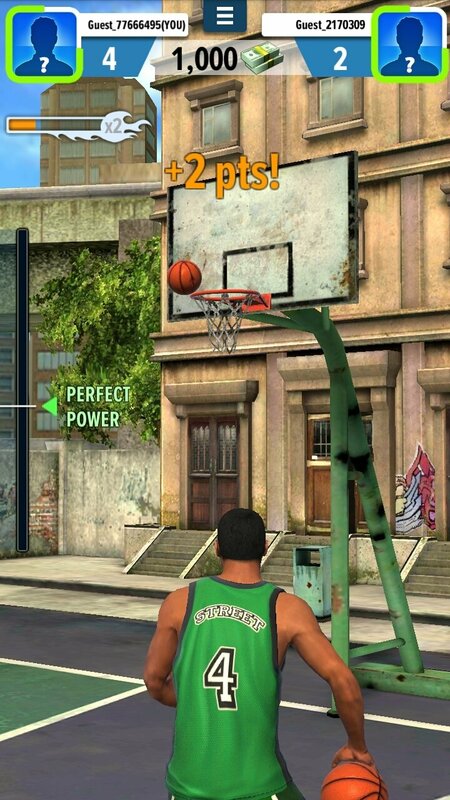 In any case, if you're into street basketball, try to download the APK of this Basketball Stars to your smartphone or tablet.